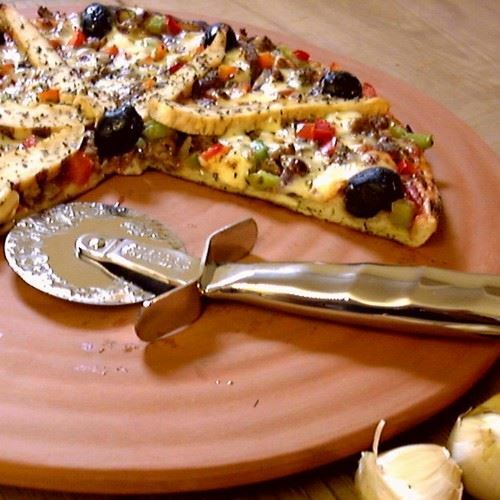 Make traditional Italian pizzas with this terracotta pizza stone. 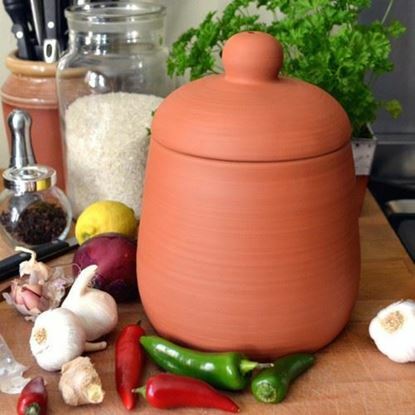 By tradition pizzas are cooked in brick ovens and with this terracotta pizza stone it is possible to achieve professional results in your own home. The shape and structure of the plate allows free circulation of air around the pizza stone and the natural property of the terracotta evenly absorbs heat, producing a crusty–based pizza every time. 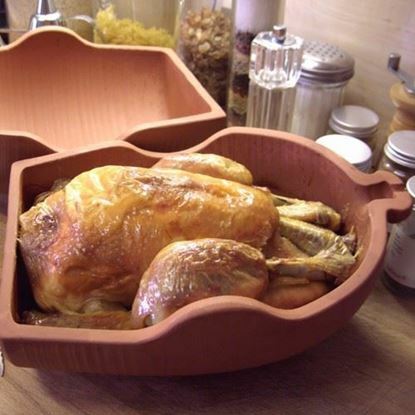 This attractive pizza baker may be used from oven to table provided that an adequate heat resistant mat is used to protect the table. The pizza will remain hot for “second helpings” as tasty as the first! 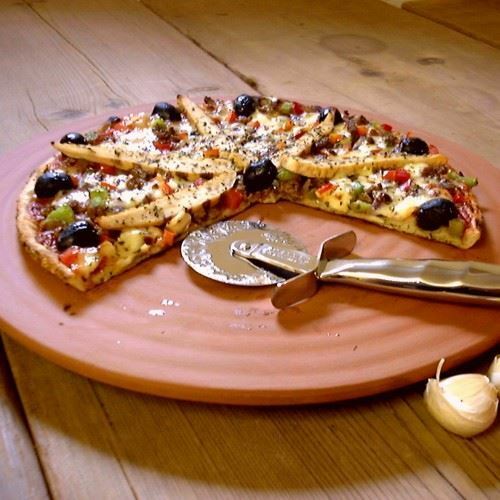 CLICK HERE to see customer feedback about our Pizza Baker.